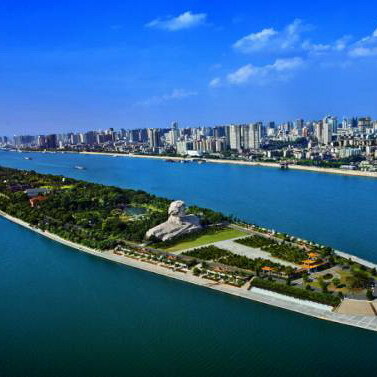 Changsha, the capital of Hunan Province, is an important central city in the middle reaches of the Yangtze River, and the political, economic, cultural, science and education and trade center of Hunan province. 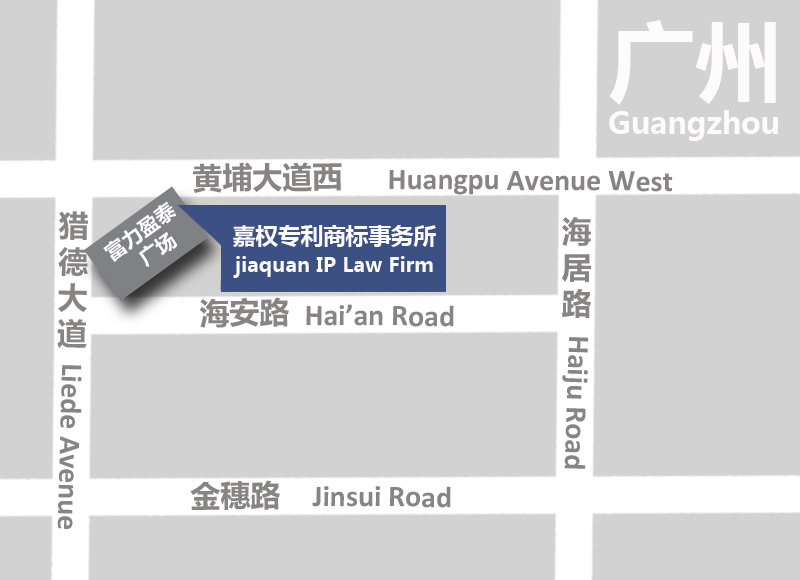 The jiac Changsha Company provides a wide range of services for domestic and foreign enterprises, including litigation, prosecution and consulting services. We also hold seminars to provide them with strategies and suggestions for patent applications.